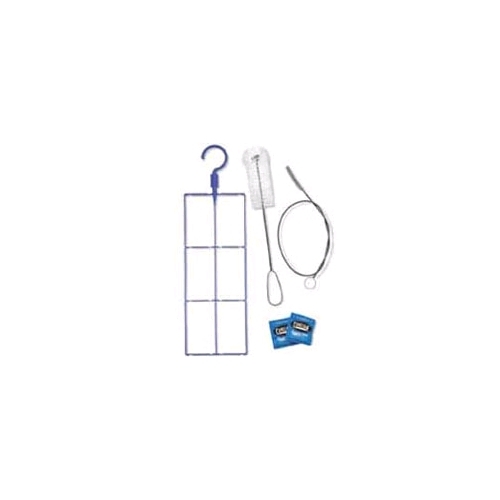 The CamelBak Cleaning Kit comes with all the cleaning accessories needed to keep a reservoir in optimal condition. Includes Reservoir Brush, Tube Brush, Reservoir Dryer and 2 Cleaning Tablets. Usually ships in 1-2 days.